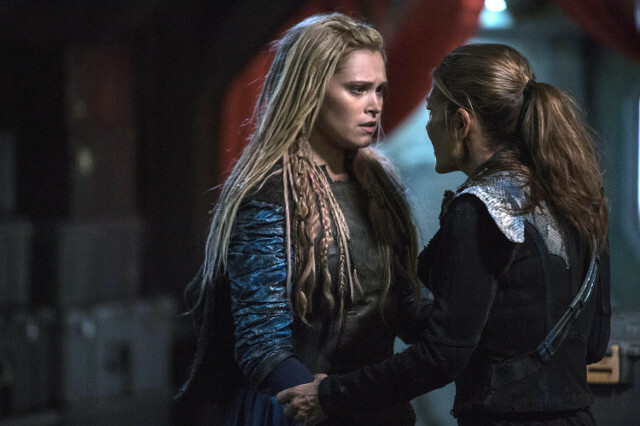 Lexa (Alycia Debnam-Carey) was thrown into a life or death fight by Queen Nia (Brenda Strong) on the latest episode of The 100. 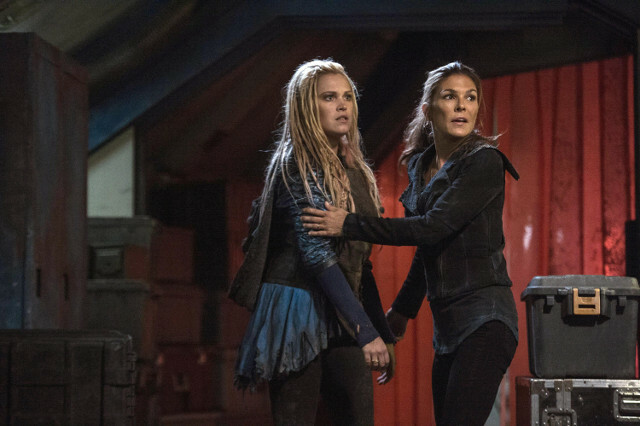 Forced into the fight against the Queen’s son Roan (Zach McGowan), Lexa managed to floor her opponent and killed Nia. 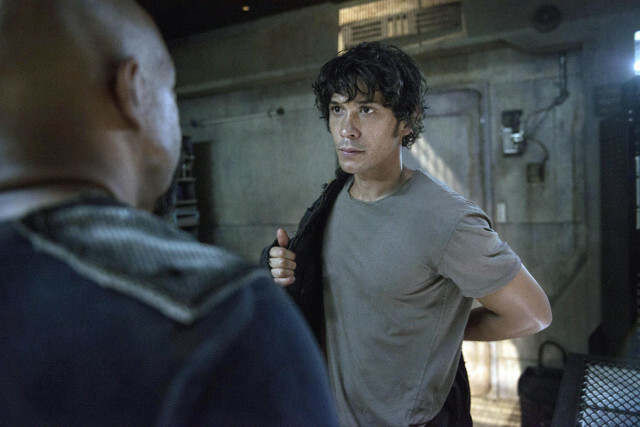 She then named Roan the King while Clarke (Eliza Taylor) looked on in shock. 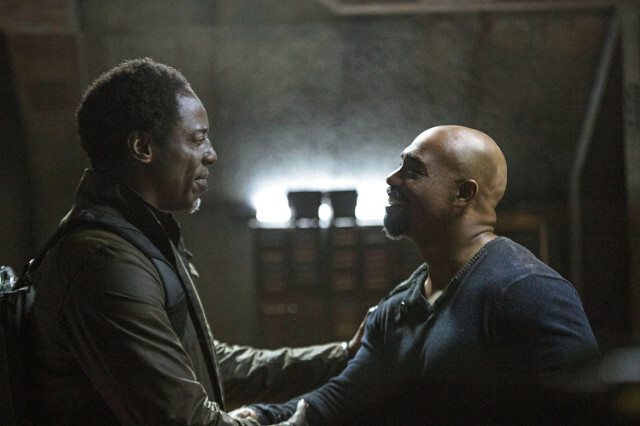 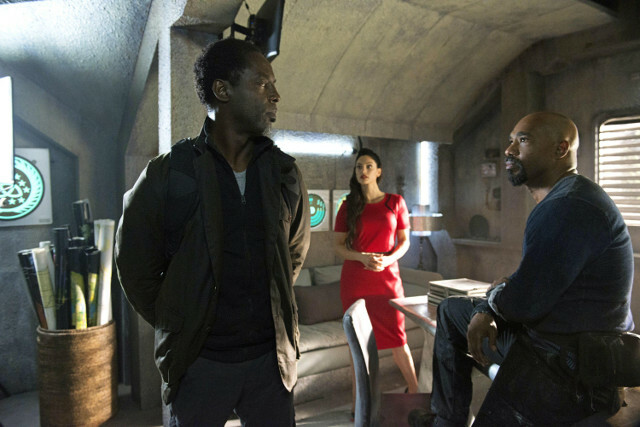 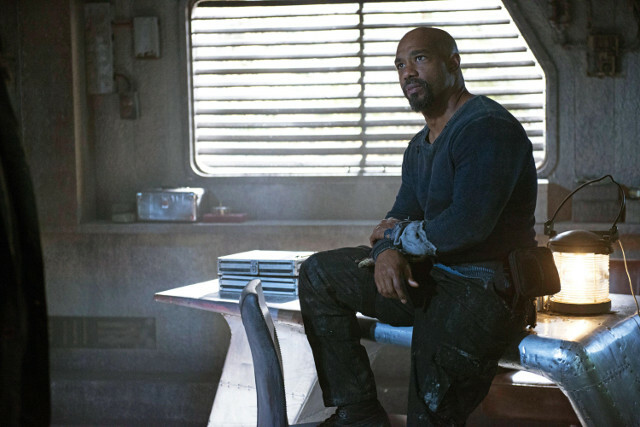 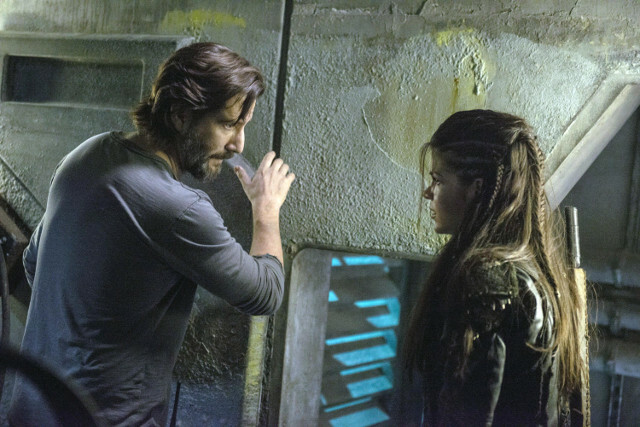 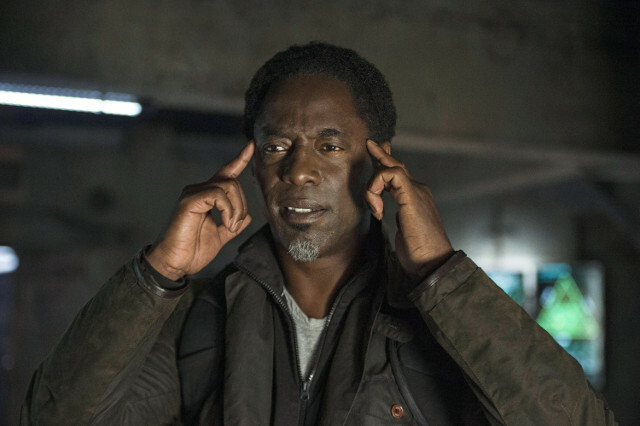 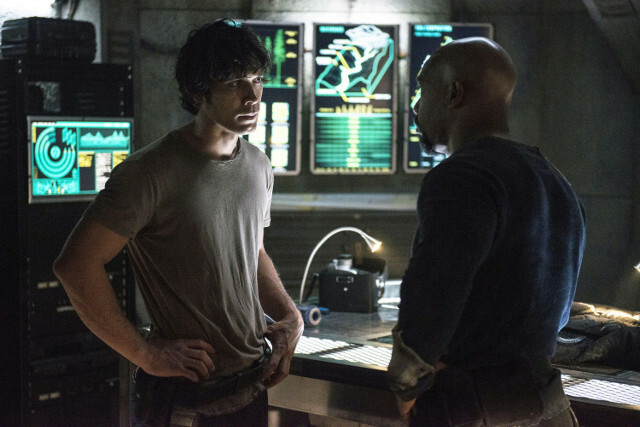 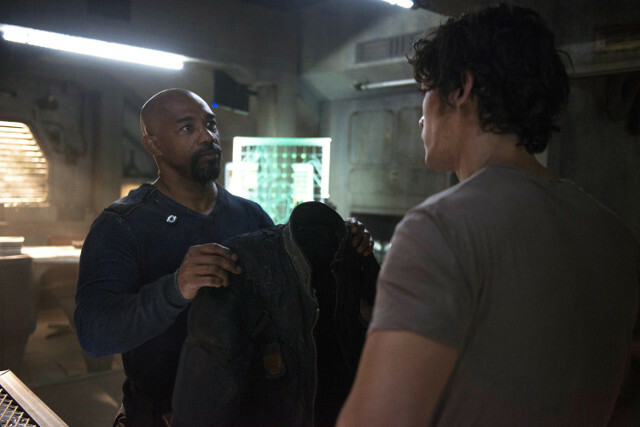 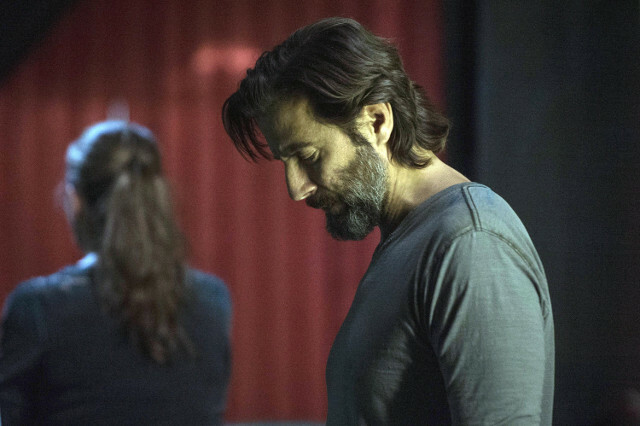 Elsewhere in the episode Kane (Henry Ian Cusick) built bridges with Bellamy (Bob Morley), Monty (Christopher Larkin) confronted Jasper (Devon Bostick) about his behaviour, and Bellamy’s attempt to steal guns to murder the Grounders was scuppered by Lincoln (Ricky Whittle). 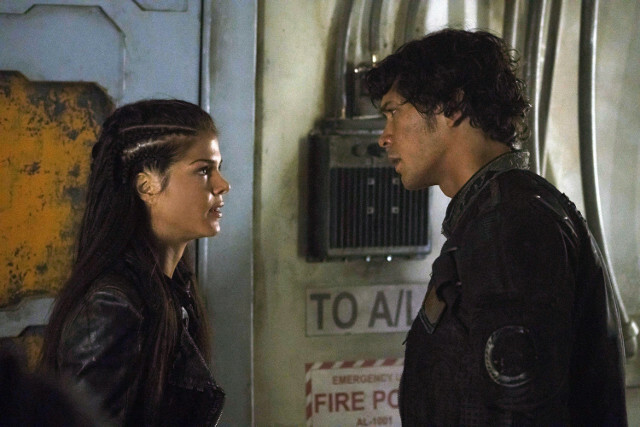 The next episode of the season is Hakeldama. 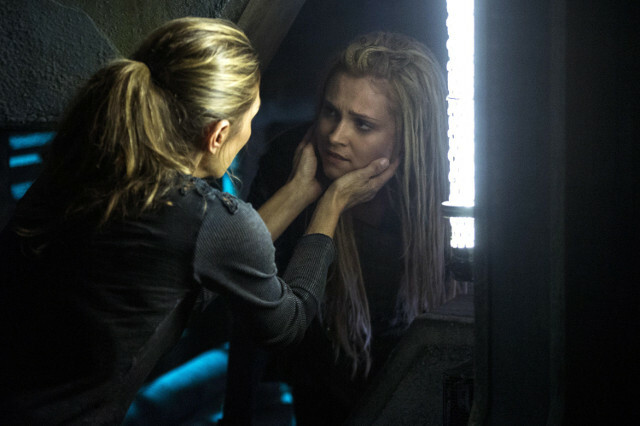 Clarke’s attempts to foster a fragile peace are dashed by a new threat. 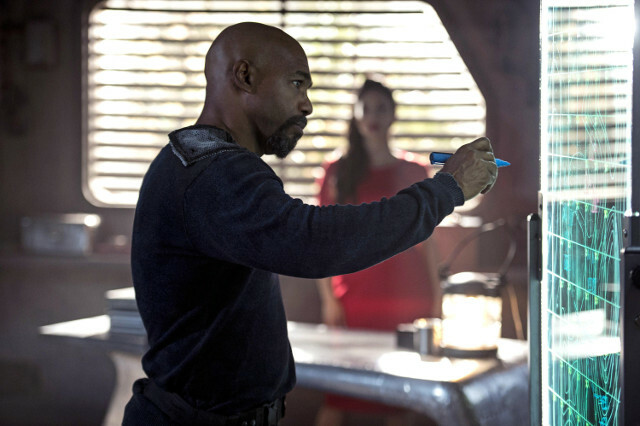 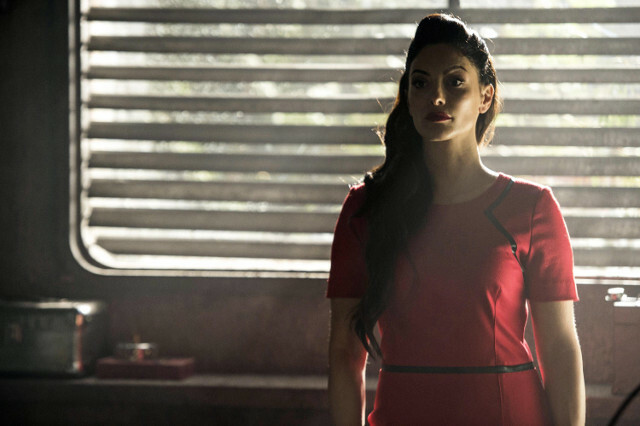 Raven (Lindsey Morgan) becomes a target, and Murphy (Richard Harmon) is running a highly dangerous con.